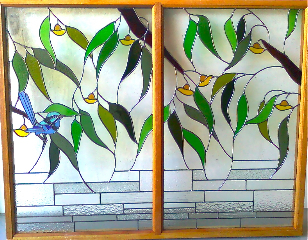 Nu-Age Glass is a fully Licenced local Sunshine Coast family owned business with over 30 year experience in all types of glass and doors. 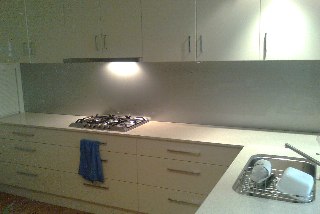 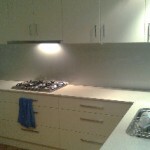 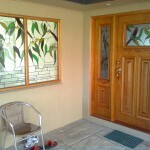 Nu-Age Glass supplies quality glass and door products throughout the sunshine coast. 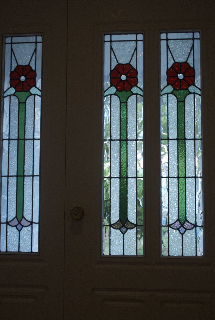 Nu-Age Glass provides pre-hung doors that will save you time and money.Owner builders or one of the larger builders will save around 1 day in labour and get you to your end result sooner. 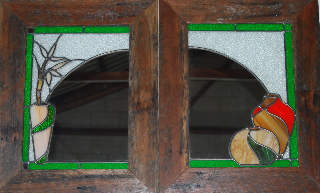 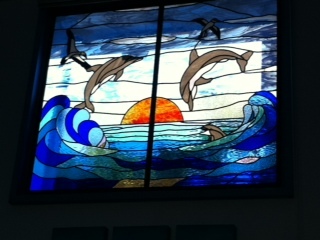 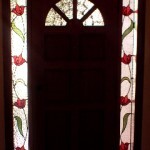 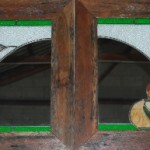 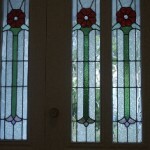 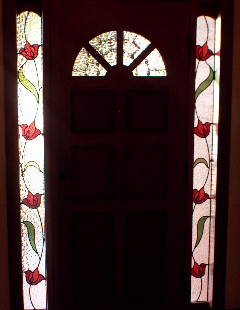 Leadlights are decorative windows made from small sections of glass supported in lead cames (frames). 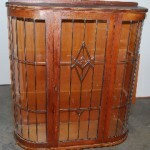 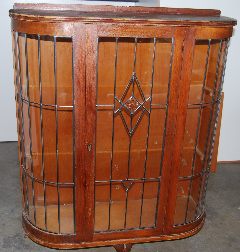 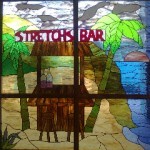 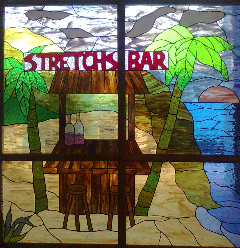 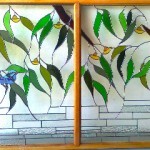 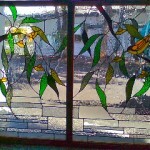 The glass used is sometimes beveled, textured or etched and may be coloured or clear. 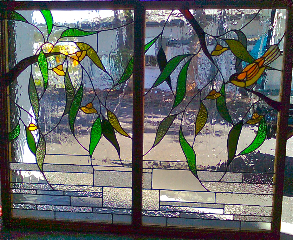 Nu-Age Glass is currently creating a range of decor leadlighting to suit any room or office, from mirror pieces, doors and windows, sporting, floral, traditional, modern contemporary to wall art.